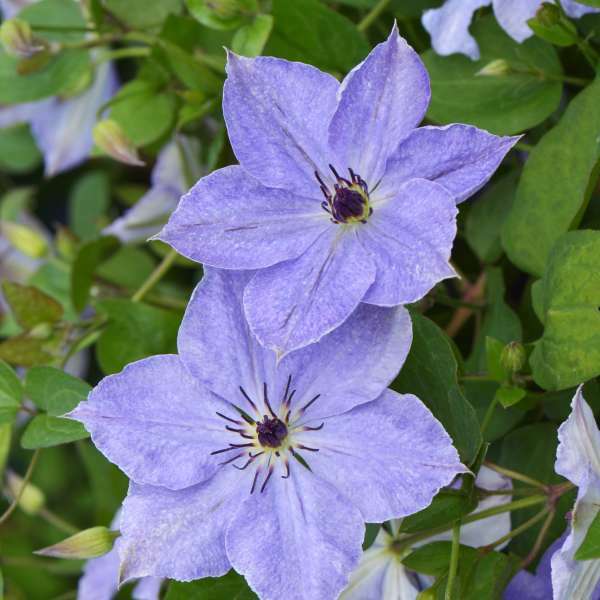 Clematis 'Skyfall' | Walters Gardens, Inc.
An attractive new Clematis from the famed Clematis grower and hybridizer Szczepan Marczynski! A very unique looking flower, with light blue blossoms sprinkled with light violet splashes. A light, almost white bar appears at the center of the sepals. 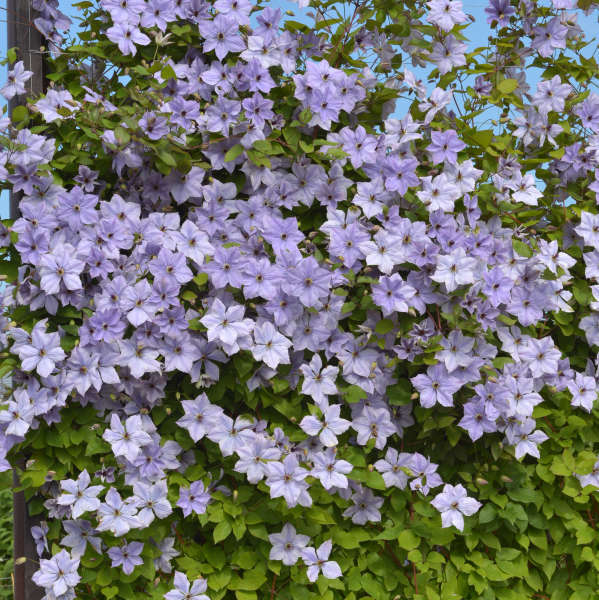 This blooms heaviest in June and July, then moderately through the end of August. 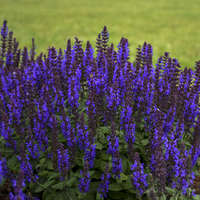 These varieties bloom first on new growth beginning in midsummer, and then again on new shoots in early fall. 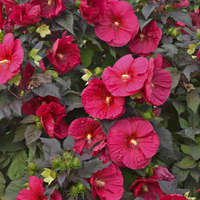 The second round will likely produce smaller flowers than the first and flowers that were double the first time may be single the second time. 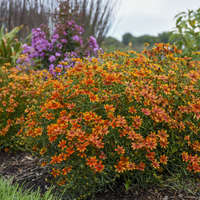 Though their growth habit makes them difficult to prune, it can be done in late winter or early spring. All shoots can be cut back to the previous year's wood, just above the base of the plant. This pruning is necessary to avoid getting a bare stem with a thick tangle above it. 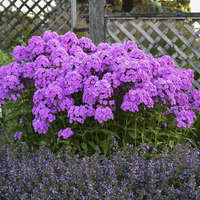 The spring flowers will be eliminated for that year, but the late summer flowers should still be produced. 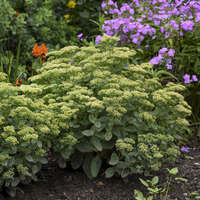 Alternatively, if you don't want to cut the entire plant back all at once, pruning can be done in stages over a period of 3 years. 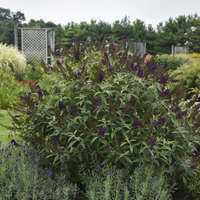 Each year, prune back 1/3 of the stems to 6-9 inches above a couple of well-developed buds.